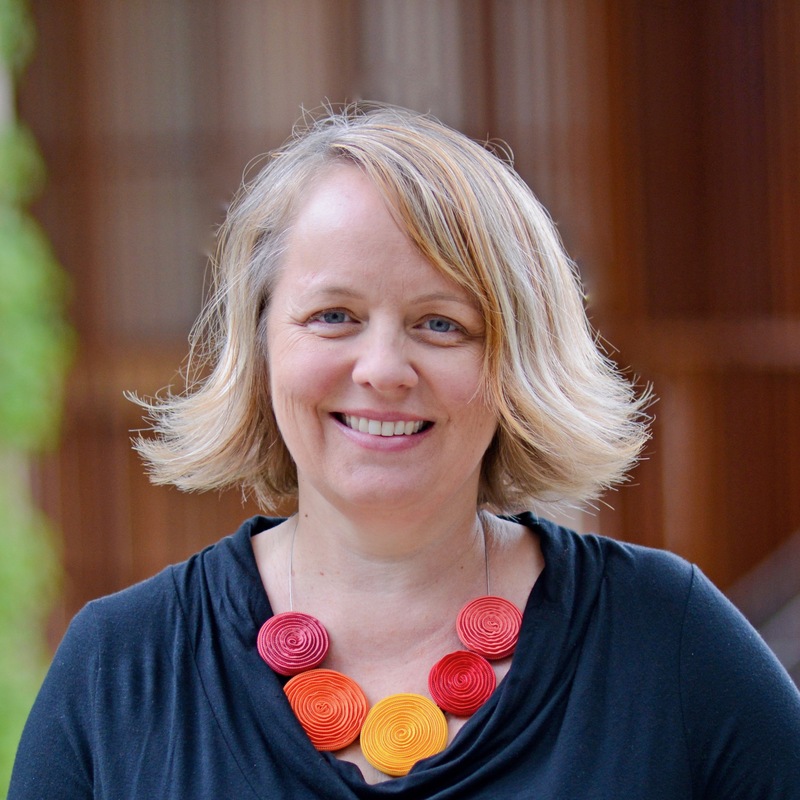 I’m Dr. Jen King, the Director of Consumer Privacy at the Center for Internet and Society at Stanford Law School. I received my Ph.D in information science at UC Berkeley’s School of Information, where I am advised by Professor Deirdre Mulligan and Professor Coye Cheshire. I research information privacy and policy through empirical research based in human-computer interaction. My dissertation work focused on how people make decisions to disclose their personal information to companies.